Reassurance shield after the 59 junction. 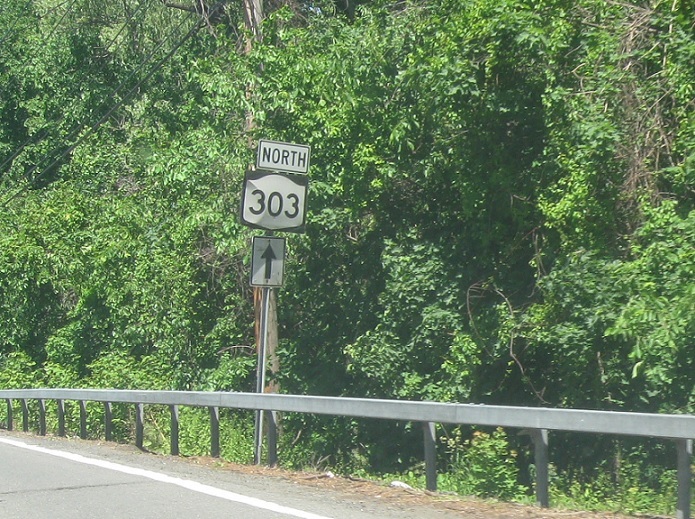 Less than a mile later, we’ll approach the Thruway. 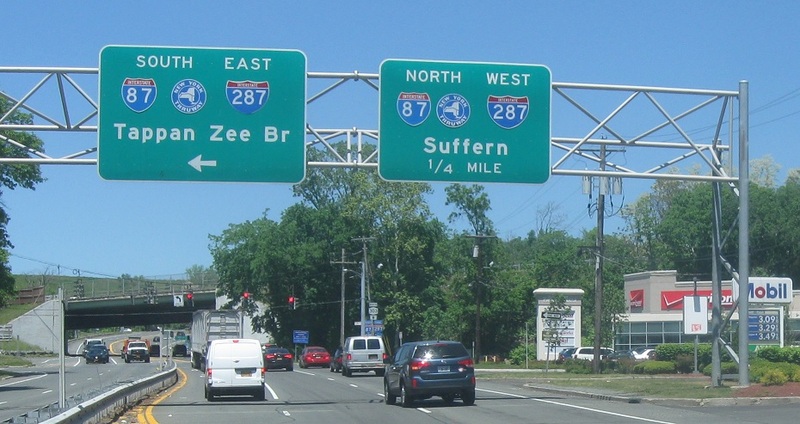 Turn left for 87/287 south over the Tappan Zee Bridge. 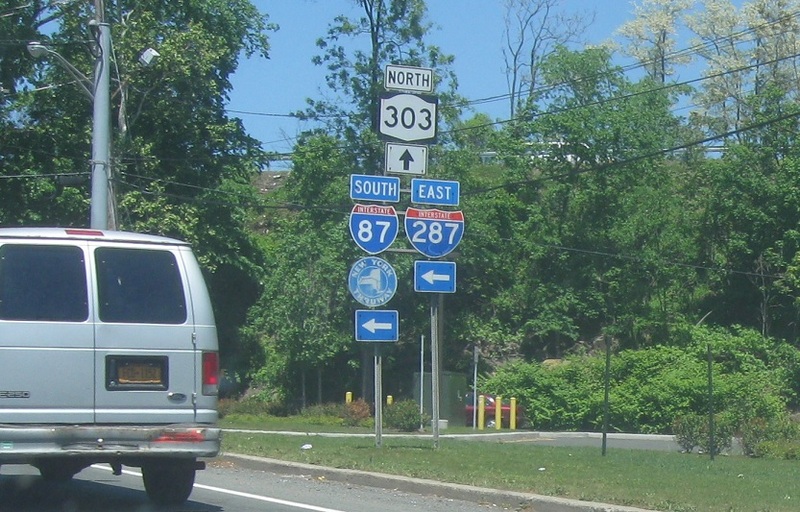 Turn left for 87/287 south. Stay straight and turn left for 87/287 north.